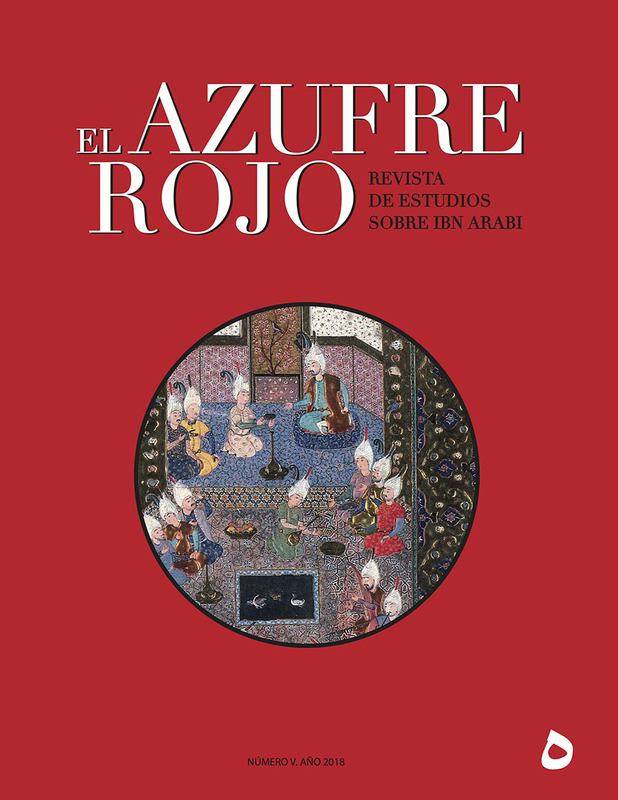 Moisés; y los propios encuentros de Ibn ʿArabī con al-Ḫiḍr. Palabras clave: Al-Ḫiḍr. Ibn ʿArabī. Moisés. Tipología espiritual. Siervo de Dios. Abstract: The mysterious figure of al-Khiḍr, who is traditionally understood to be the one referred to in the Quran (18:65–82) as the esoteric instructor of Moses, is given a very important place in Sufi teachings. This paper explores Ibn ʿArabī’s profound characterisation of al-Khiḍr as the gateway to annihilation, in three parts: al-Khiḍr as a semi-historical figure; al-Khiḍr in the context of his meeting with Moses; and Ibn ʿArabī’s own meetings with al-Khiḍr. Key words: Al-Ḫiḍr. Ibn ʿArabī. Moses. Spiritual typology. God’s servant.